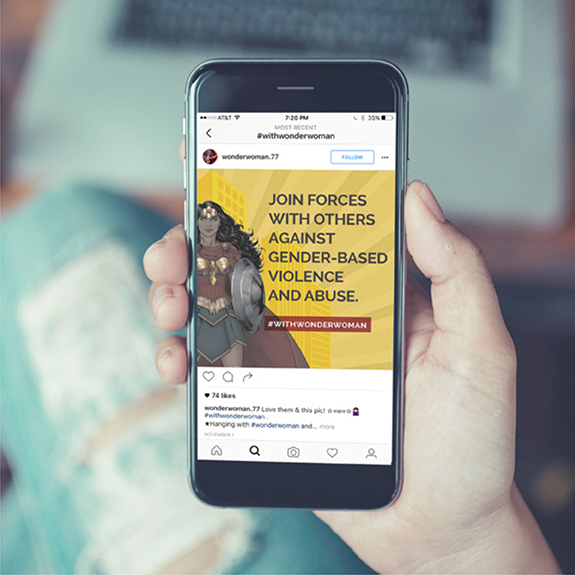 Clever couldn’t be more honored to have collaborated with DC Entertainment and The United Nations on their campaign to promote gender equality and global female empowerment. 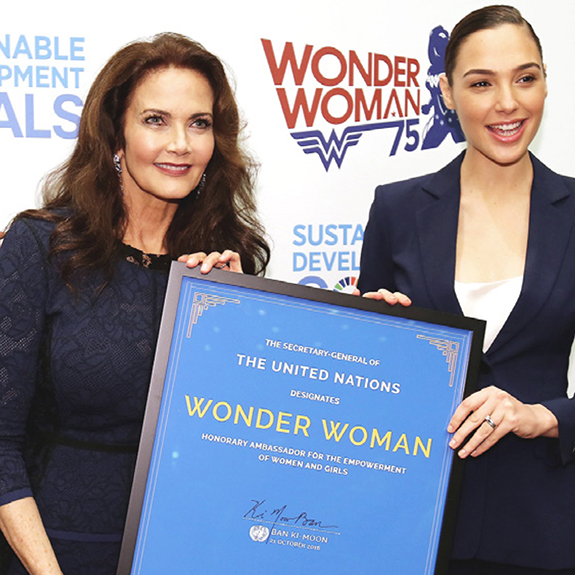 As an honorary spokesperson for the UN, Wonder Woman led a social media campaign to champion the rights of women and girls around the world. As a female-owned enterprise, highlighting the social impact of a powerful entertainment icon on a global scale is the ultimate reward for Clever. As an icon of female empowerment Wonder Woman’s image evokes strength, courage and justice, for all. Clever worked with famed comic artist Nicola Scott to develop key art for the multi-media campaign. Our team also contributed collateral for the live launch of the global partnership, featuring special guests Linda Carter and Gal Gaudot at the UN. Stakes were high and the tone needed to be pitch-perfect as this campaign sought to spread the message of gender equality world-wide. 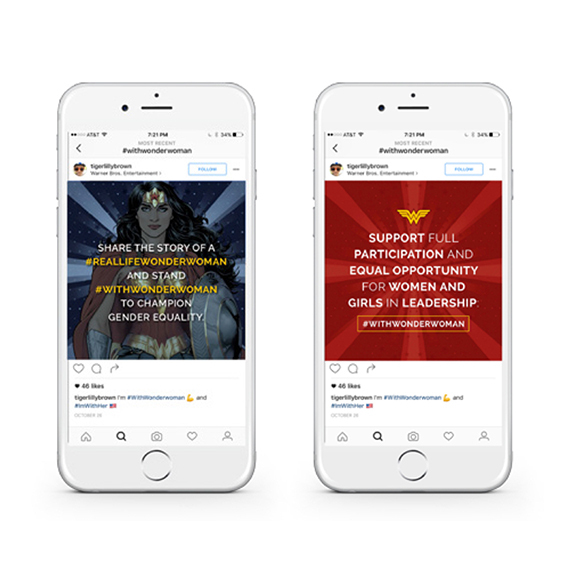 Clever ultimately crafted and delivered language that was broadcast across the social media channels of both DC Entertainment and the UN. Our creative is as epic as our brand partners. 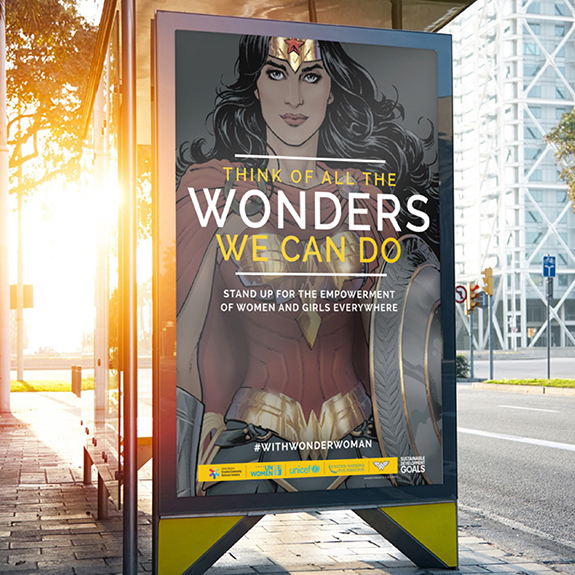 It's inspirational to work with both strong brands and strong characters like Wonder Woman.